Are you taking a critical look at your website? Do you know how to critique your website? If you’re not improving your website regularly and adapting it your probably losing business. You need to constantly adapt and change the site and make it work for you, here’s how you can do that. 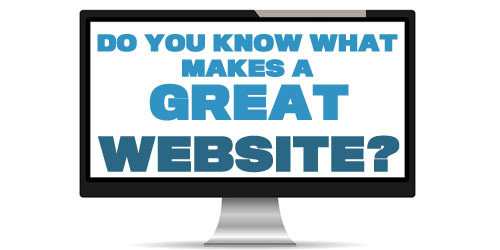 Do You Know What Your Website For? Is it delivering what you want it too? Are people actually using your website? Maybe it’s time you took a critical look at your website, get the site working for your business. Sometime simple tweaks can make a massive difference to your site, you just need to take a step back and look at it from a critical point of view. Let’s Find Out How To Critique Your Website. Understand What Your Website For. Is it an online store, is it for lead generation, or is it an information portal. If your website for sales or lead generation, concentrate on that. Plan to get people onto your site and onto the page where you actually sell your business or products. Move elements that are there to support this like about us, meet the team, and blogs to their own pages, these are for people who want to find out a bit more about you before they buy. If you have a blog yes share great articles, however always have a link to your pages where you can actually buy your products. Are You Giving People A Reason To Visit Your Site? 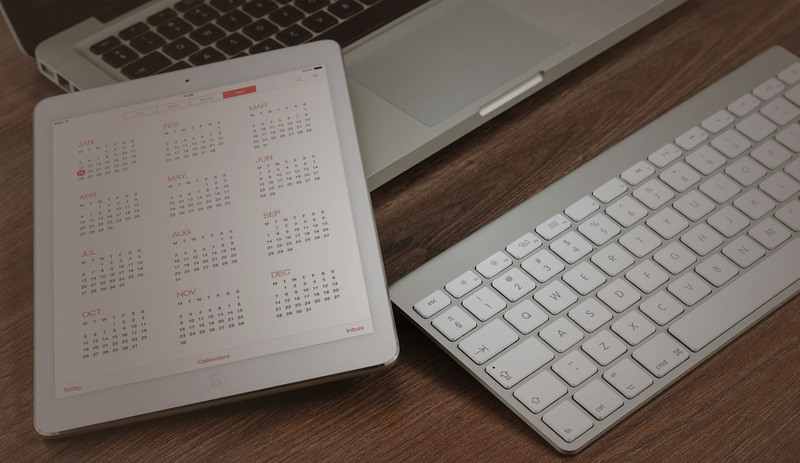 Why should anyone take 5 minutes out of their busy day and visit your website? What’s in it for them? Yes, we all promote our businesses on a range of media, however, are you telling people what makes your business different why they should visit your site, what can you do for them the other company can’t. If you believe you offer the best customer service tell them, and then support it with all your great reviews. Or if you offer a faster service put that front and centre and show them how you can offer quick delivery. Always Tell People Why You’re Different On All Your Advertising. Get The First Impression Right. Use BIG, BOLD images and headlines that stand out and engage. Show How Your Business Can Be Trusted. Cut anything that gets in the way of people buying from your site. Keep it simple and self explanatory. Use the Grandma Test, if an older person can use your site anyone can. Get Rid Of Excuses For Leaving. You work hard to get people onto your site, keep them there. Inform people about your product before you sell. Lose all those social media links, these sites should be used to drive people to your website not away, use share buttons and social media widgets instead of lots of links. At the bottom of every page give people a reason to visit another page. Have a leave message so if visitors look like they’re going to leave give them a reason to stay. Once People Are On Your Site Keep Them There As Long As Possible. Use that information to better target your customer’s. Have you any tips to critique your website? Why not share them below with everyone.